From our collection of stunning Venetian furniture comes the brand new Sassari collection. Made from glass and featuring a elegant and unique frosted design. 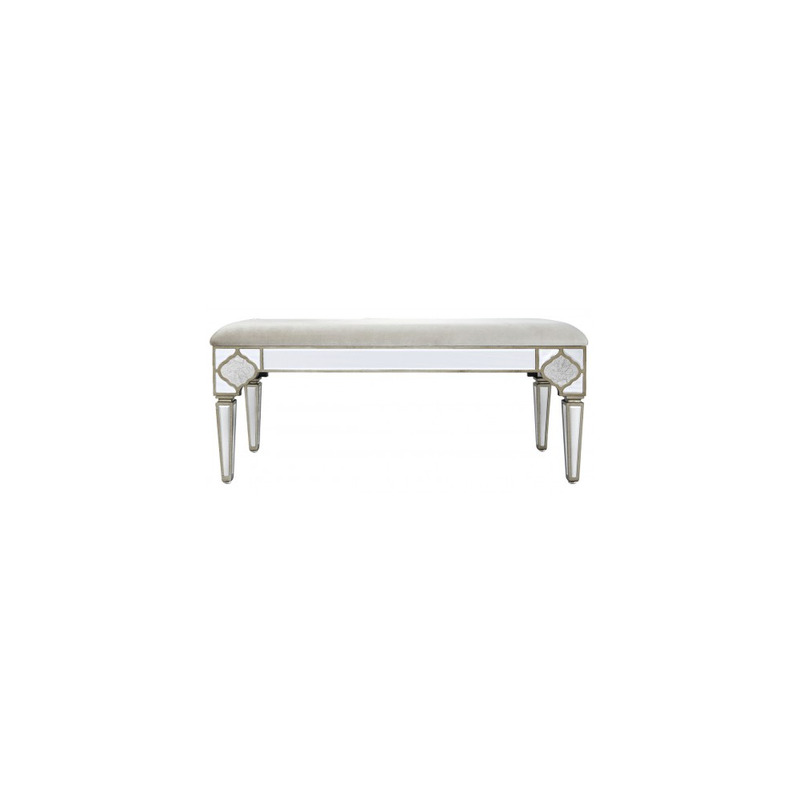 This beautiful mirrored bench is a perfect addition to add to any home to show style and class.